BUFFALO, N.Y. -- The University at Buffalo Athletics Department will have a large presence on ESPN+. Select live broadcasts of UB Athletics events, will be carried exclusively on the new direct-to-consumer streaming platform. This includes, but is not limited to, football, volleyball, men's and women's basketball, and wrestling. Select road contests of other Olympic sports may also be available on the new platform. MAC digital content throughout the year will be available on both ESPN3 and ESPN+. UB's ESPN+ schedule will get underway this weekend as the volleyball matches against Niagara and North Dakota State will be available on the platform, as will tomorrow night's women's soccer match at Youngstown State. 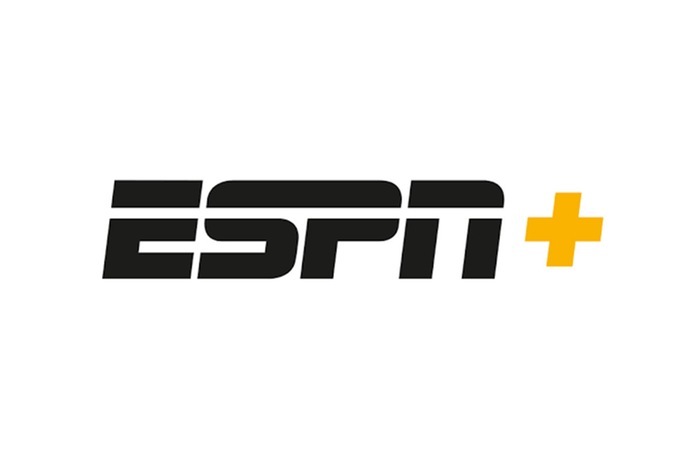 Fans subscribe to ESPN+ for just $4.99 a month (or $49.99 per year) through the ESPN App or ESPN.com. 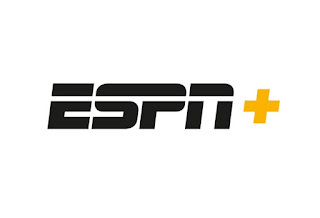 ESPN's "TV Everywhere" streaming of its television networks (ESPN, ESPN2, ESPNU, etc.) and ESPN3, is also accessible via the the ESPN App and ESPN.com for fans with a pay TV subscription. For a complete list of Buffalo's appearances on ESPN+ and the complete ESPN family of networks, visit UBBulls.com.